Dear Friends of Gardner’s Used Books. 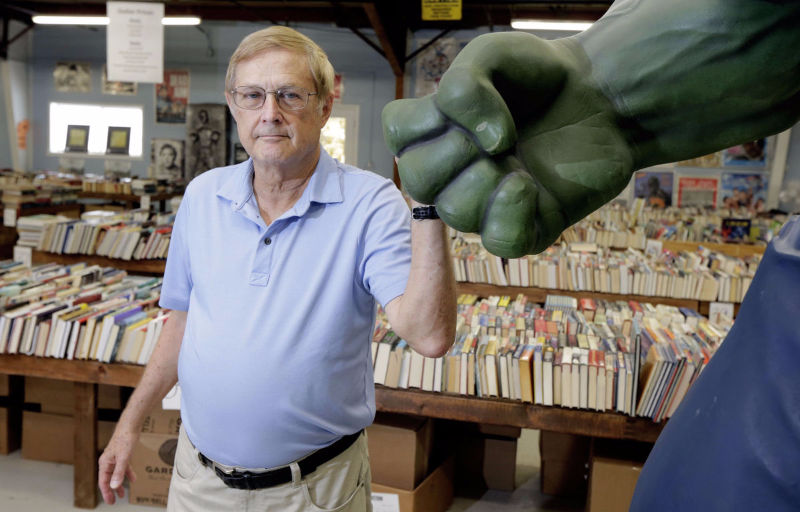 Richard Gardner founded Gardner’s Used Books in 1991. The bookstore grew out of Richard’s passion for books and provides a selection as wide-ranging as Richard’s interests. We have the sad duty to inform you that on Friday, August 18th, Richard Gardner passed away unexpectedly.